Lockerfox welcomes Ruben from California. Sign up today and start discovering great things. 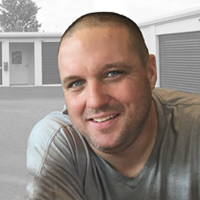 America's favorite online storage auctions! If you want to save time, money, and be profitable, I recommend Lockerfox! Lockerfox is the best site I've ever used and love working with the different storage facilities on your site. Great website, saves me a lot of gas and a lot of time. Couldn't ask for any better customer service. Sign up today to never miss a great deal! 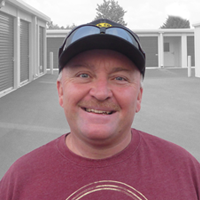 Once you've experienced the benefits of online storage auctions, you'll never go back. No more driving around going home empty handed. No more standing around in crowded cinder block hallways. 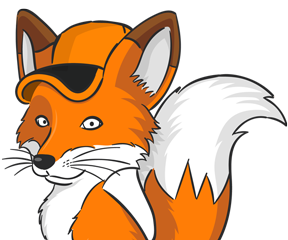 Lockerfox is the premium online storage auction experience for storage auction fans. With our state-of-the-art auction system, you'll spend less time driving around and more time turning winnings into cash. Take the time to research what a unit is worth. Factor in travel time and pick-up costs to haul your trailer or drive your truck. 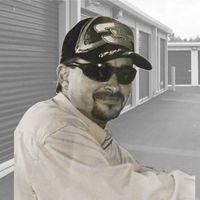 Online storage auctions give you the flexibility to think first. And bid smarter, every time. Increase your resale profits by eliminating wasted gas, time, and effort. Stop going to onsite storage auctions and then going home empty handed.